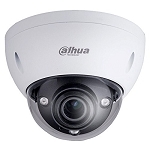 4K or Ultra HD technology enables CCTV cameras to provide far higher resolutions than that of standard analogue camera or even HD cameras. The ability to see more detail or have a wider coverage is a definite to advantage to both home owners and business owners in protecting and monitoring premises or property. 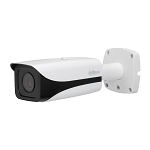 To put the benefits into perspective the resolution of a 1080P HD CCTV camera is at least three times that of a standard analog camera and 4K Ultra HD cameras offers four times the resolution of HDTV 1080p camera. Please call our office on 01623 792200 for expert advice on ceiling speakers ideally suited to Dolby Atmos installations or alternatively request a callback using our contact form.